Rio Ferdinand has revealed that his aim in boxing stretches little further than having one fight. He told BBC Breakfast: “I want to see if I can get a licence and become a professional and have one fight. Despite his admission, Ferdinand was adamant his attempt to become a boxer was something he is taking seriously. He said: “This is not a joke. Hopefully, I will get a license, go on to become a professional and fight someone. 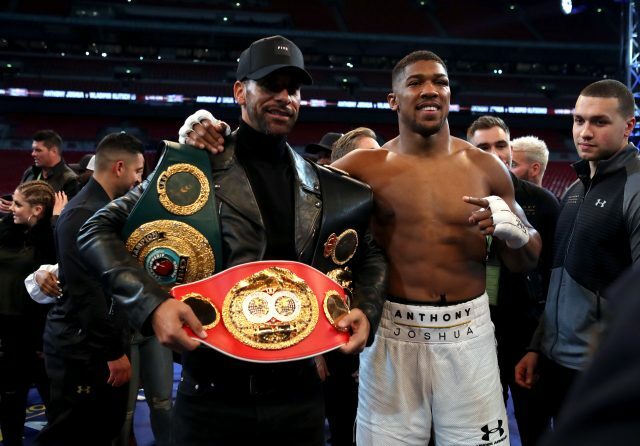 If Ferdinand successfully obtains a license from the British Boxing Board of Control, he will follow fellow former footballers Curtis Woodhouse, Leon McKenzie and Leo Roget in doing so. However, his career plans more closely mirror former England cricketer Andrew Flintoff, who won his only professional fight over four two-minute rounds against American Richard Dawson at Manchester Arena in 2012.